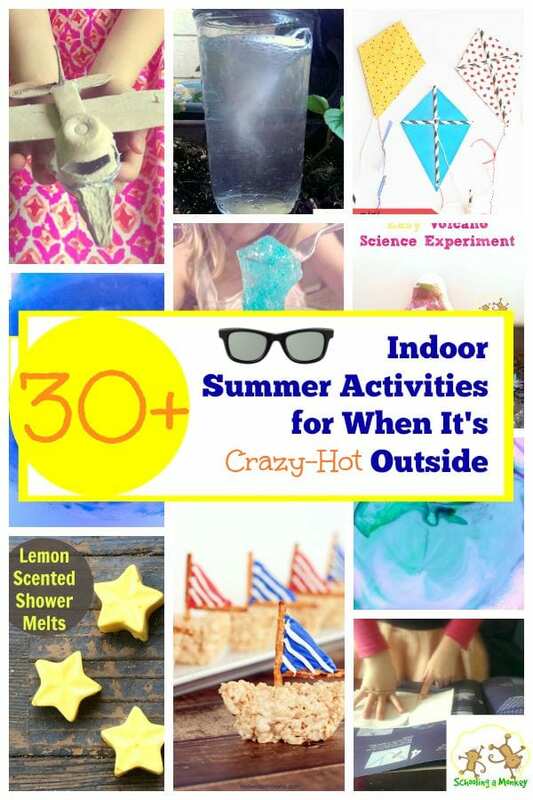 It’s hot outside, and that means it is time for indoor summer activities! We love the outdoors as much as the next family, but when Texas summer temps rise about 100 degrees, this family is staying indoors. We’ve created a list of over 30 indoor activities that are still summery and fun that you can do inside without feeling like you’re missing out on summer (or rotting your kids’ brains with too much TV). 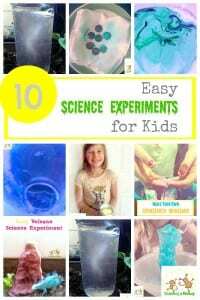 Try these activities for some family fun this year! Engineering projects are a lot of fun to do indoors when it is too hot to go outside! These 6 projects are easy and fun. 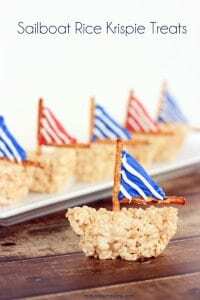 If you have a toddler in the house, you will love these simple and easy indoor summer activities. I am in love with these pretzel fishing rods. 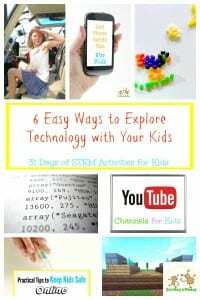 Sometimes it’s OK to play on electronic devices when it’s boiling out. Use these methods to add a bit more education to game time. 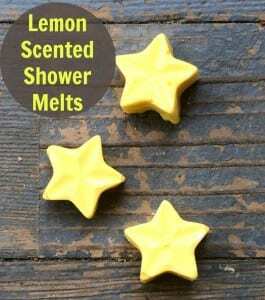 My kids would love making these lemon shower melts! 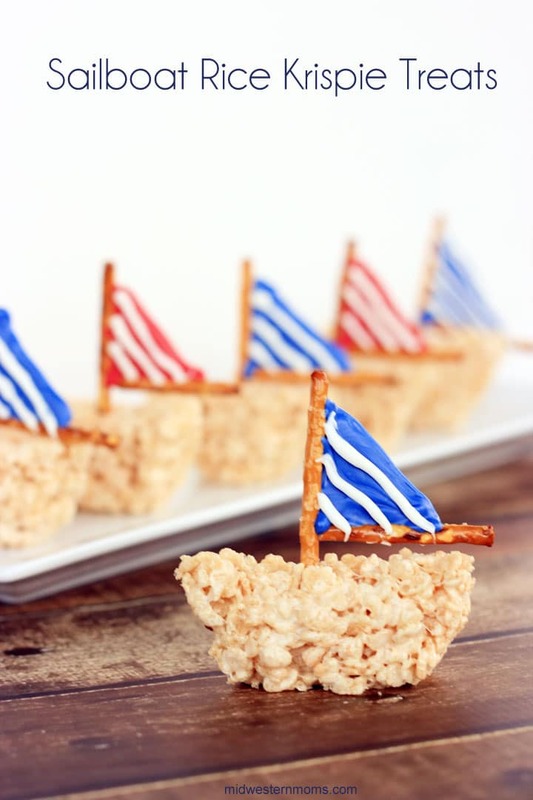 How adorable are these sailboat rice crispy treats? 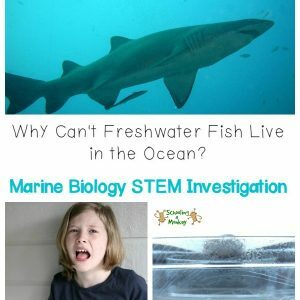 Science projects are always a hit during the summer. 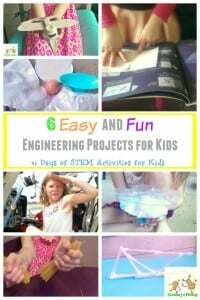 You probably already have everything you need for these projects! 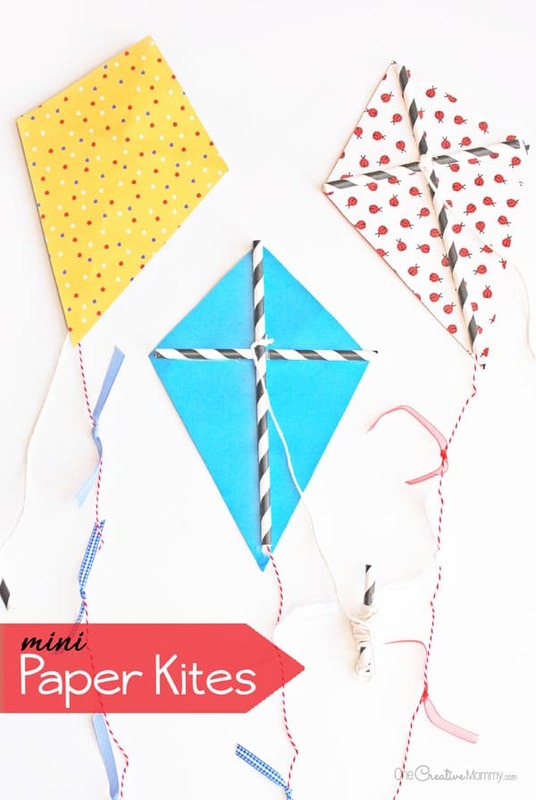 Paper kite minis are the most adorable thing ever. My kids go nuts for easy science experiments. 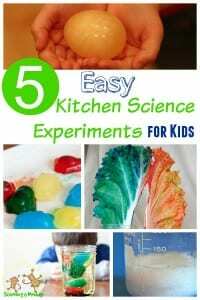 All of these projects were big hits with our two. 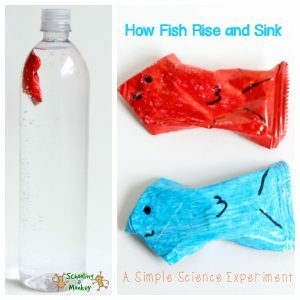 Make a fish that can really swim in the water with this fun science experiment! You can pretend you are at the beach when you magically transform salt water into freshwater you can drink! 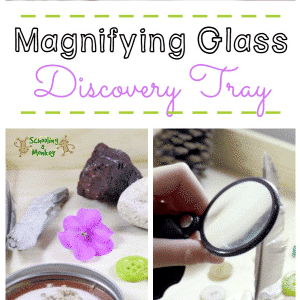 Explore objects up close with your kids with a simple magnifying glass discovery tray. What can you discover? You can even bring the outside in for some natural play without the heat. Explore the fun and share your favorite indoor summer activities with us! « 31 Days of STEM Activities for Kids: What is a Mobius Strip?